St. Anthony’s will have an indoor flea market at their parish hall (3133 Meramec, across the street from the church) on Saturday, April 28th from 8am to 2pm. Shop for new and gently used items, collectibles, hand-made crafts, and more. Concessions will be available as well. For vendors, 8 foot tables are available for $15. Call Marie at (314) 352-0464 to book a table or for more information. 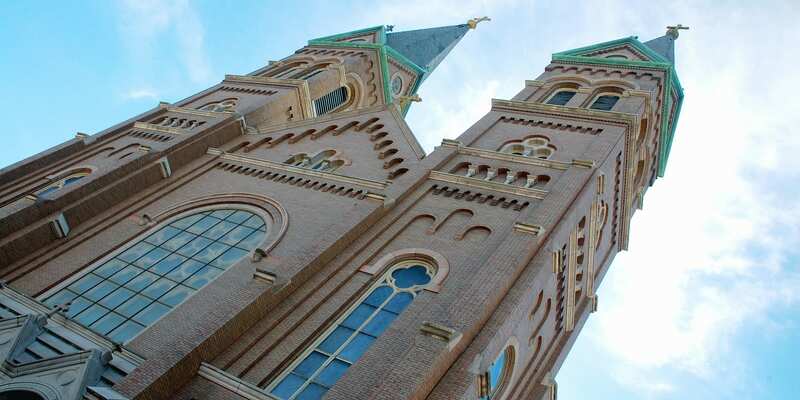 See more Dutchtown, Sales, and St. Anthony of Padua events.